Location adjacent to two MARTA stations, creating an ideal site for transit-oriented development. A rich history as an Army post that continues to serve veterans at the on-site VA Medical Center. Updated planning and community input from the Atlanta Regional Commission’s Oakland City/Lakewood Livable Centers Initiative. Immediate neighbor, Tyler Perry Studios, which will help generate demand for a mixed-use, commercial and residential development supporting the film and television industry. We have seven Redevelopment Districts connected by a multi-use trail. Each District is available for master planning and development that follows the concepts outlined below. Please use the interactive map to view details of each district. A variety of opportunities will be available for investors, developers and others interested in land and existing spaces on the former Fort McPherson. 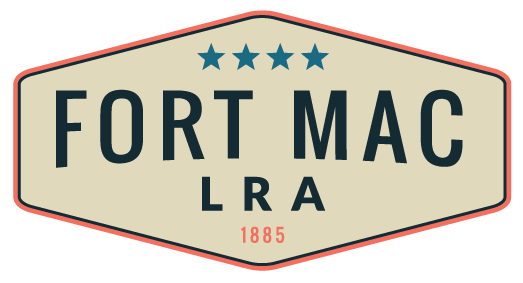 For more information please contact info@FortMacLRA.com or 404-477-6767. For PDF maps, click here.